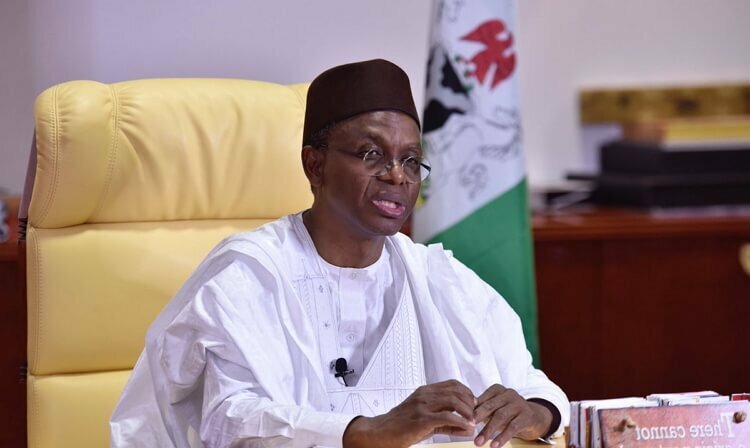 Ahead of the 2019 general elections, Govenor Nasir El-Rufa’i of Kaduna State on Friday warned the All Progressives Congress (APC) stakeholders and party loyalists not to support candidates that are not credible. El-Rufa’i spoke during a meeting with APC stakeholders in Soba Local Government Area at the council’s chambers, Maigana, headquarters of the local government. The governor assured that he had no intention to support any candidate, hence the need for people to scrutinise and select the best out among aspirants vying for different positions in the party. “As a people, you know who is good and who is more credible among the aspirants; therefore, it is an opportunity for you to select the best out of them. “We are not going to interfer during the primaries, because we have no candidate and whatever you elect is going to be our choice”, NAN quoted him as saying. The governor called on eligible voters to ensure that they collect their Permanent Voter Cards (PVC) to be able to exercise their franchise. He also advised those who had not registered to do so as the Independent National Electoral Commission (INEC) had extended the registration period to August 31. “I want to emphasise here that we should make sure that we collect our PVCs and also encourage our women to do same in order to vote credible candidates of your choice.